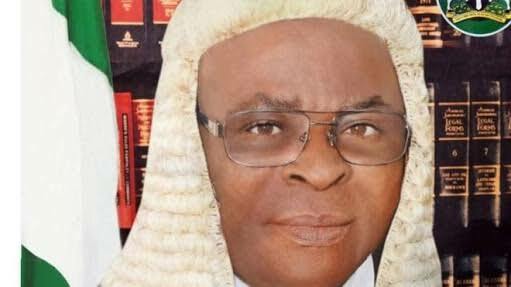 Detectives may have found more “suspicious” funds in Chief Justice of Nigeria (CJN) Walter Onnoghen’s accounts, The Nation has learnt. There are also “suspicious” transactions, including an $800,000 Standard Chartered Bank investment subscription, sources said. through what is described as “structured payments” in tranches of $10,000 each. 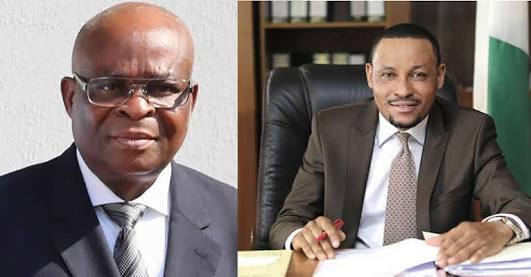 The Nation has stumbled on an intelligence report on the CJN’s accounts, which reads in part: “Pattern of structured payments of $10,000.00 each in 2012. For example, a total of $630,000.00 was credited to the accounts using this pattern. “Other suspicious transactions in the account are credit of $19,764.00 from Pur of Noble and seven (7) payments of $3,250.00, each amounting to $22,750.00 from Lloyds TSB. but the balance as at September 30, 2016 was £108,348.00,” the report added.